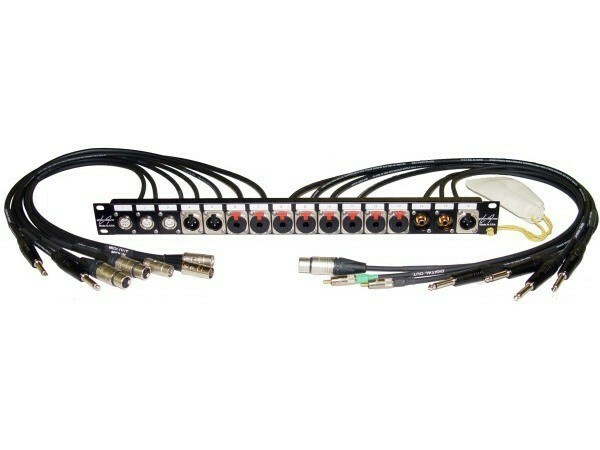 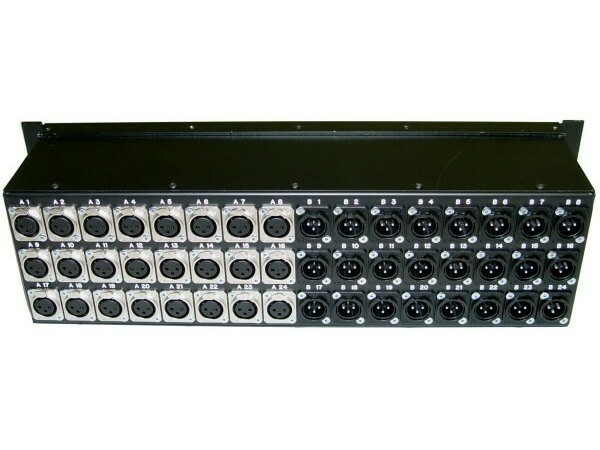 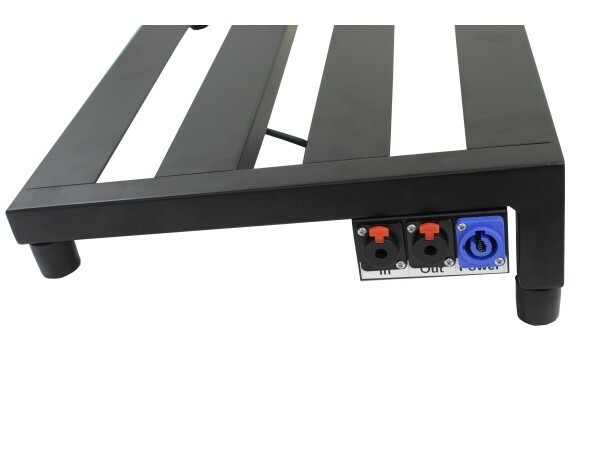 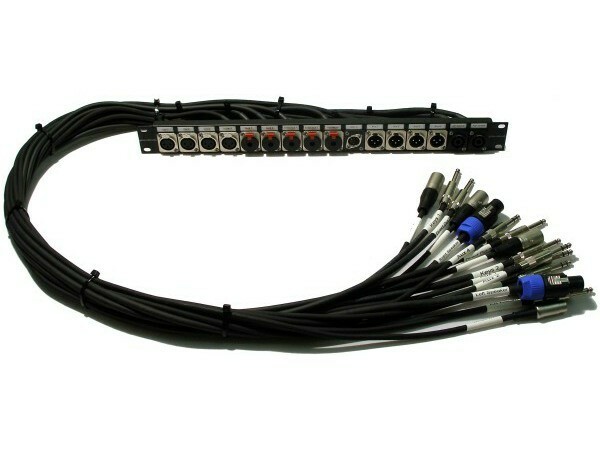 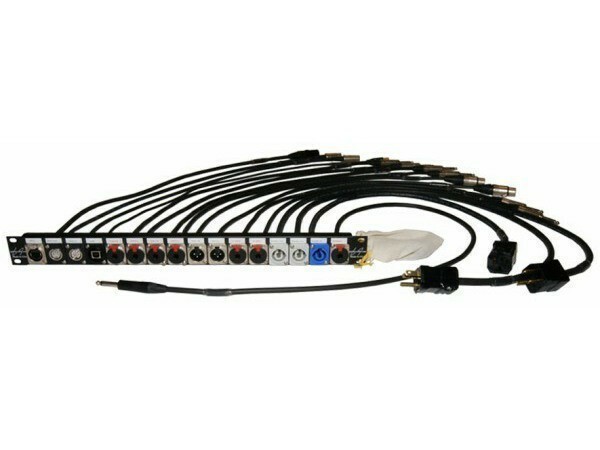 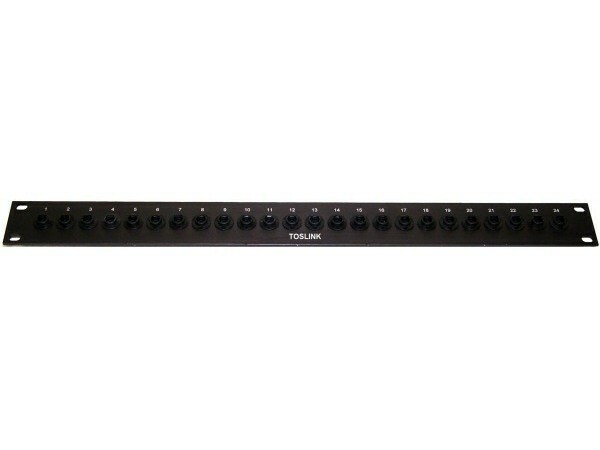 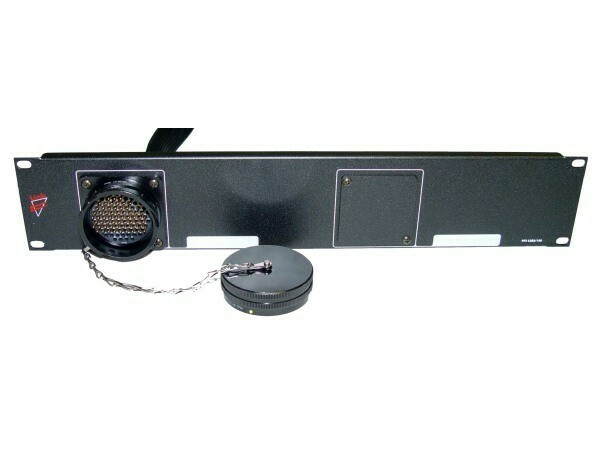 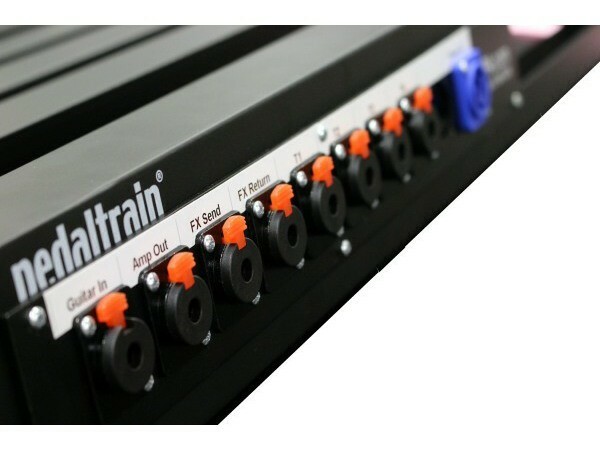 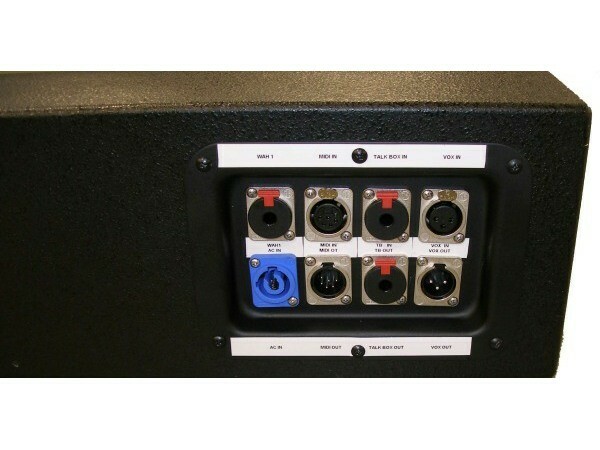 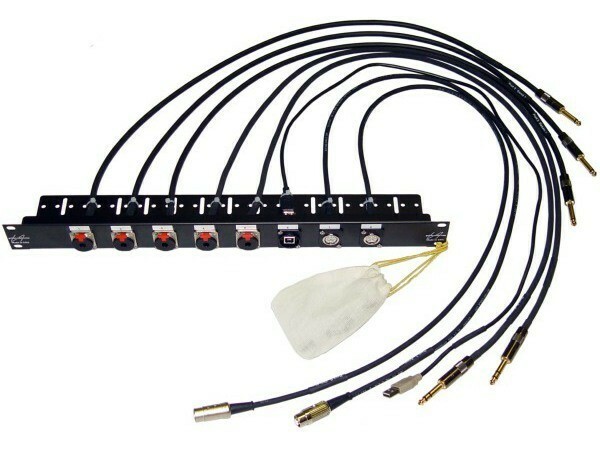 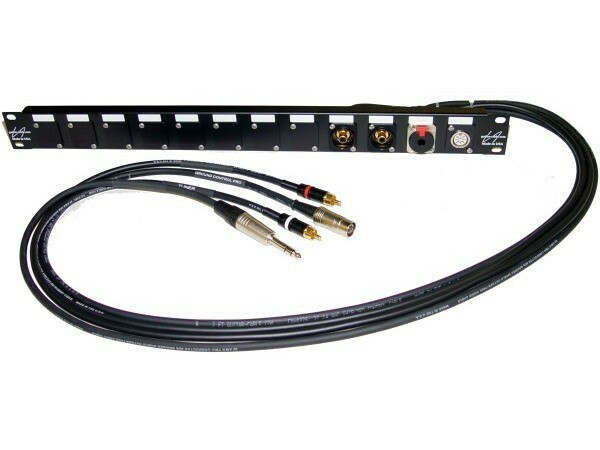 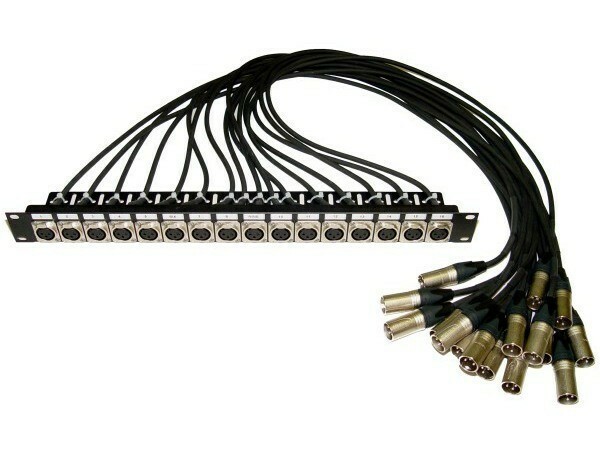 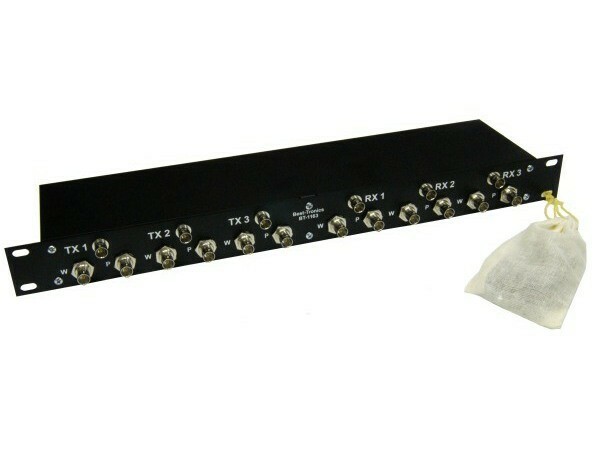 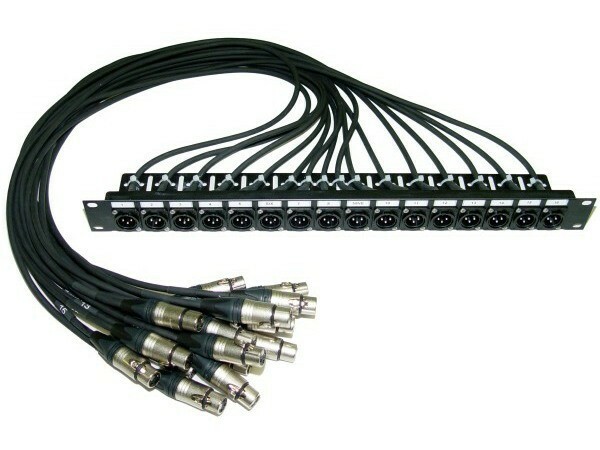 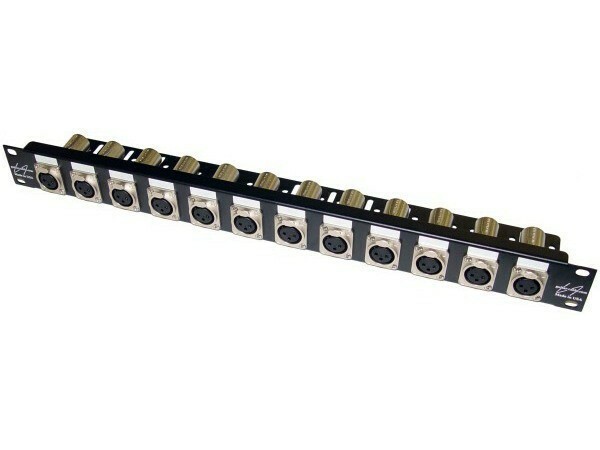 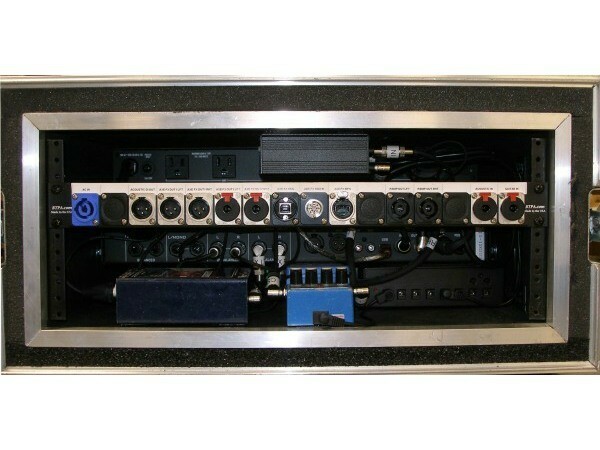 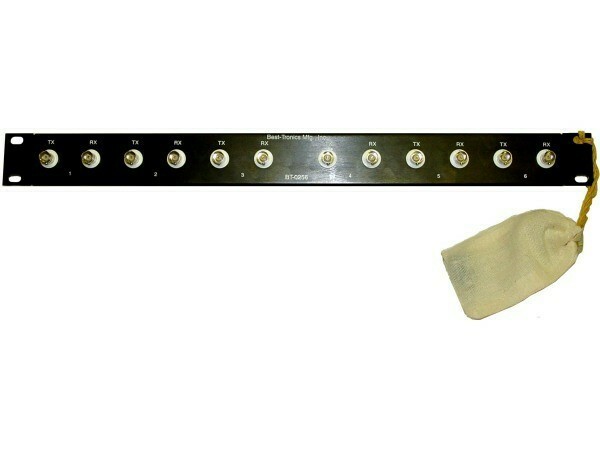 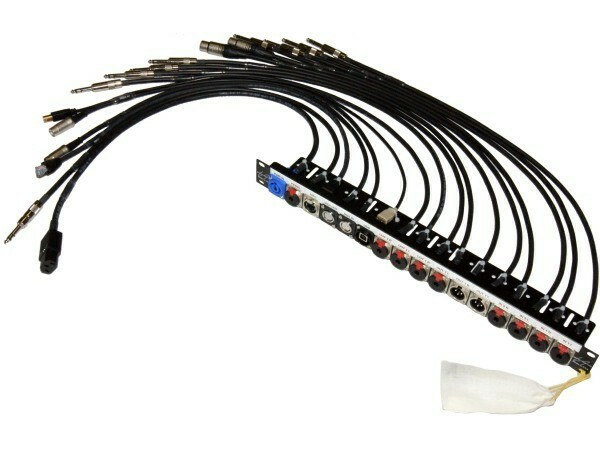 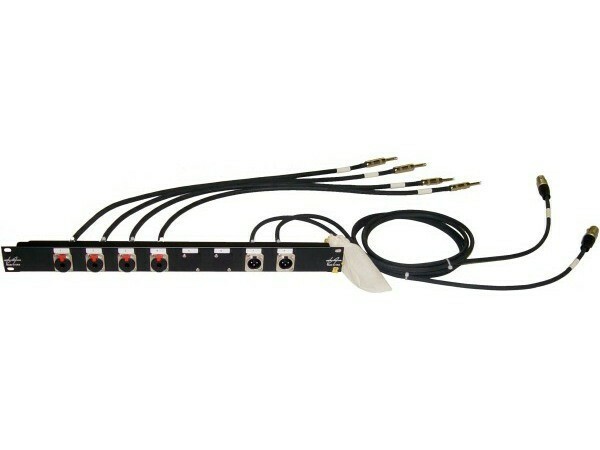 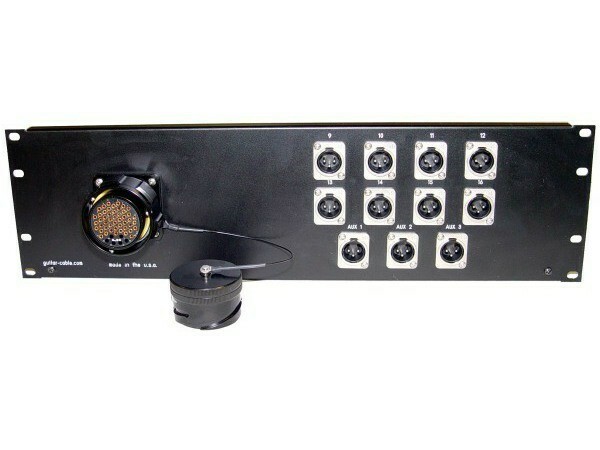 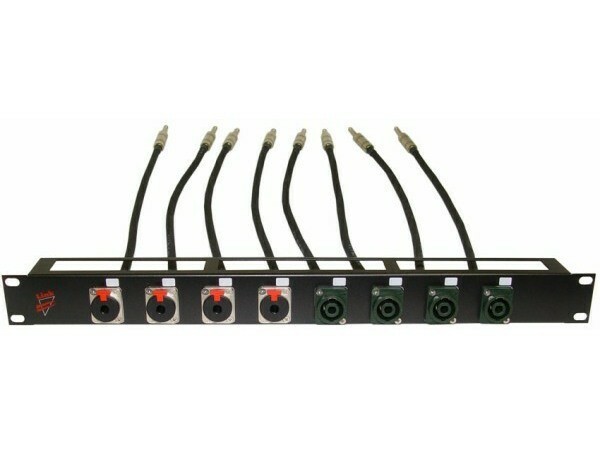 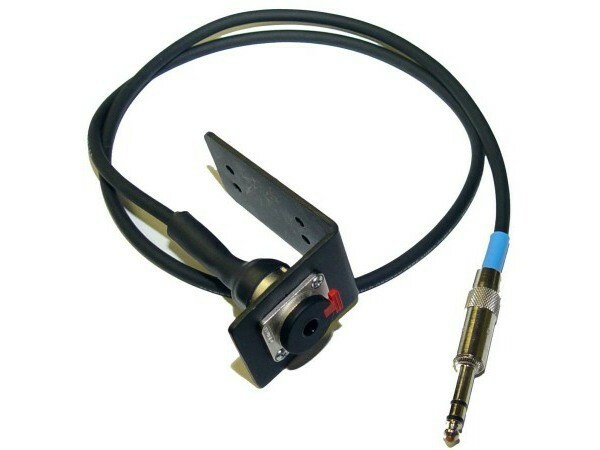 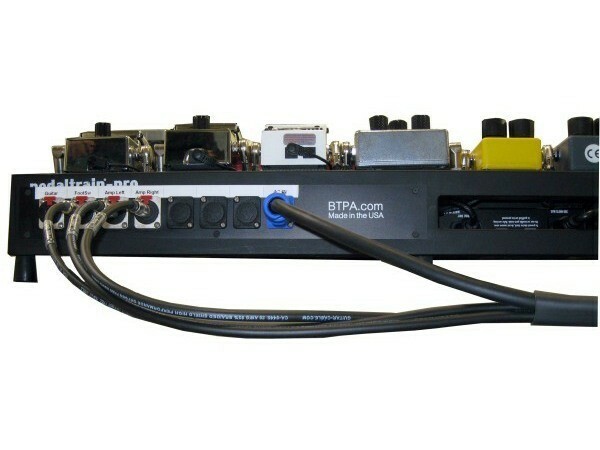 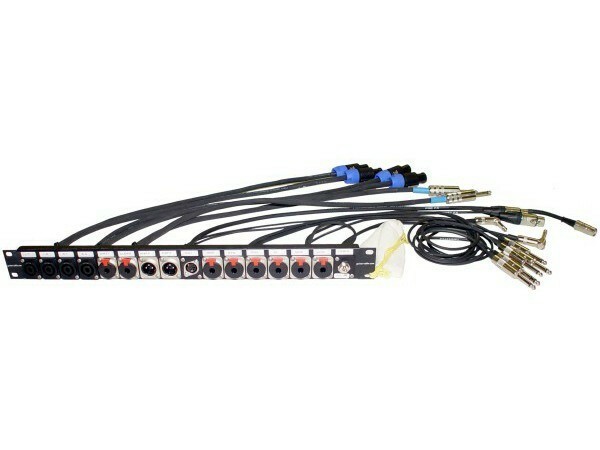 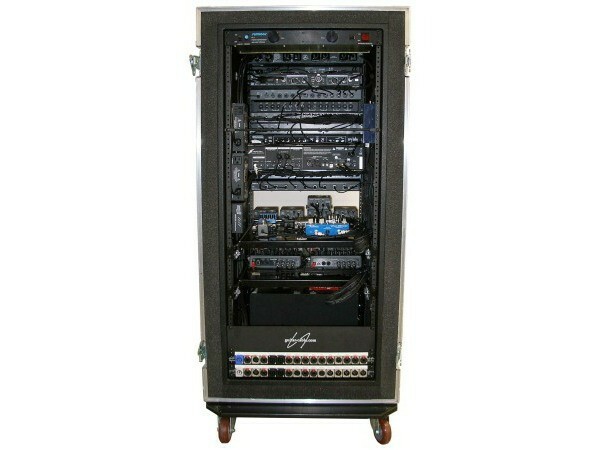 BTPA provides custom wired solutions for pedal boards, racks and pre-wired "Plug & Play" panels. 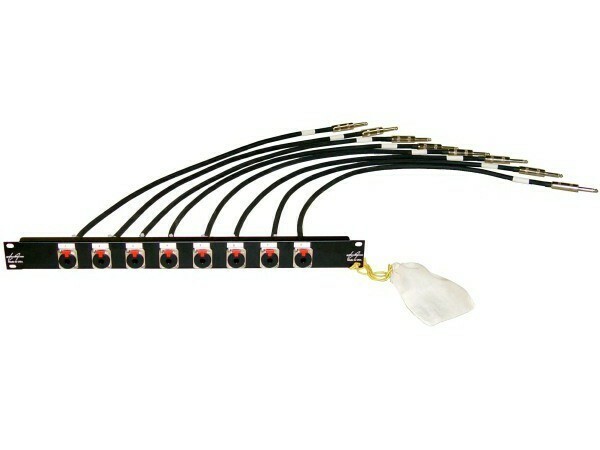 View Cable Exit Dress Drawing for PP-0010 panel.. 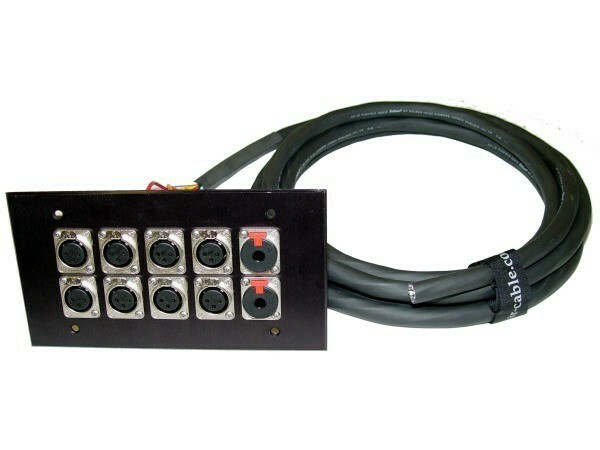 Typical Lead Time is under 2 Weeks for a custom wired PP-0010 panel. 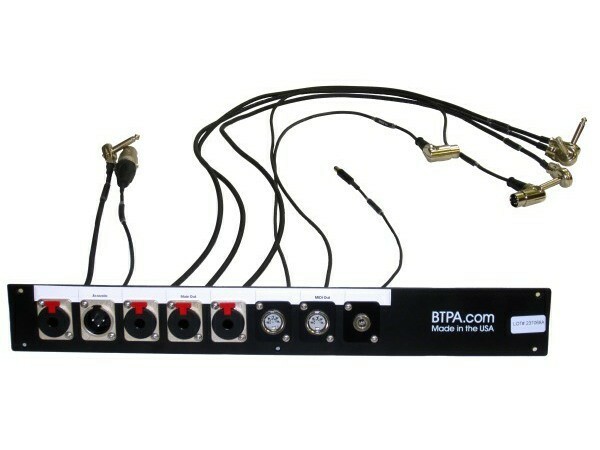 Please email BTPA for quotes on custom panels and wiring.